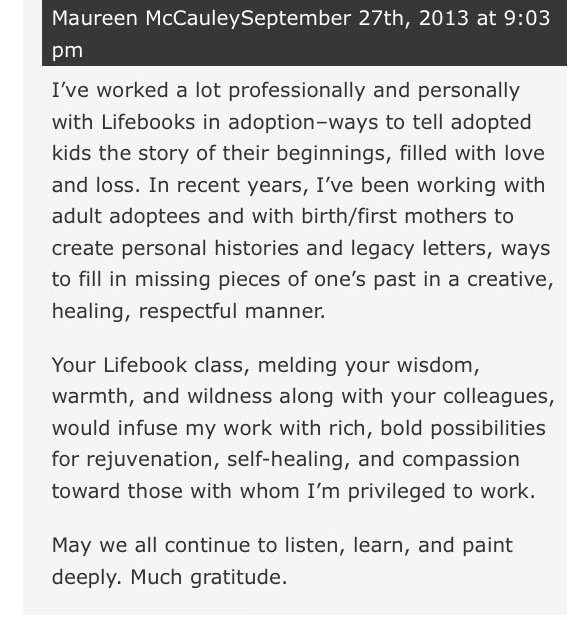 This entry was posted in adoptees, adoption art, Adoption Life Books, adoption stories, birth/first family, Flora Bowley, Life Book 2014, Personal History, Tamara LaPorte and tagged adoptive parents, love and loss by Light Of Day Stories. Bookmark the permalink. 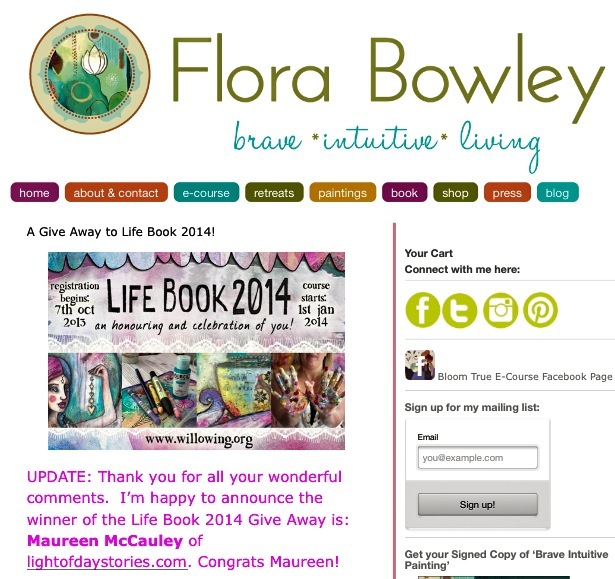 Congratulations, Maureen! And I am already anticipating the ways in which we in the adoption community will benefit from this too. You have such a gift for telling stories and this will only enhance it. Thank you so much, Chris! Your kind words are powerful. I appreciate your generous heart. Thank you, Shanti, for your joy and good wishes! The world is both large and small–how amazing that we can connect. Wishing you beautiful creativity as well. 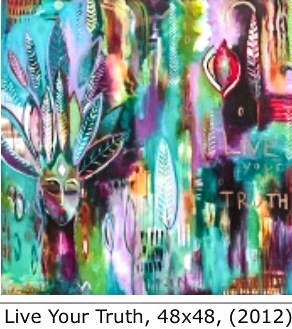 Flora Bowley is wonderful. 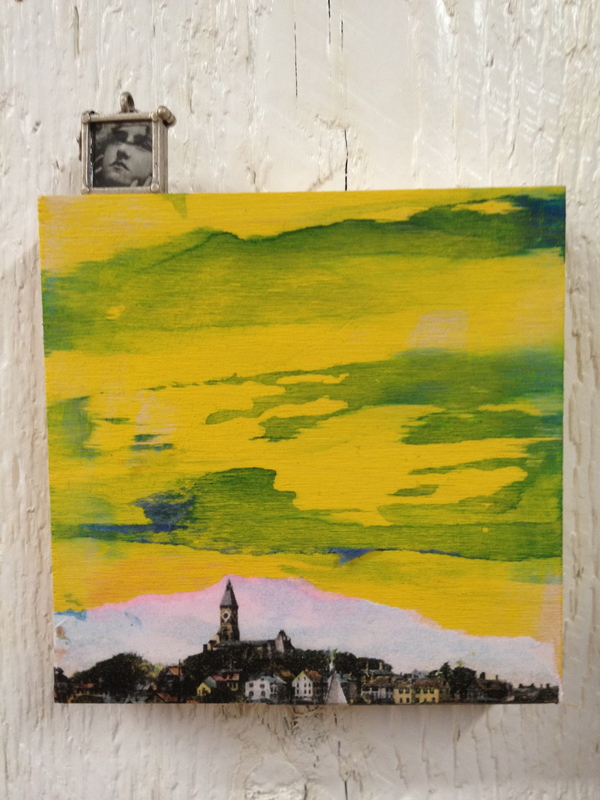 I like your idea of a new universe, and wish you all the best.